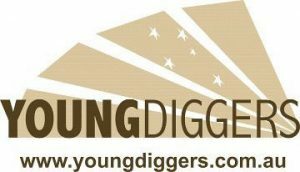 Young Diggers Limited is a not for profit organisation formed in 2010 with Diggers from 6RAR, who returned to Brisbane after MTF 1 (Multi Transitional Force) Afghanistan. Today the organisation has over 500 members Australia wide, 15,000 followers on Facebook and is active in five Australian States. The main aim of Young Diggers is to provide support, information, education, and practical programs to ex-serving Australian Defence Force members giving them the tools to allow a better quality of life. A number of members are dealing with illness or injury as a result of their service, and they and their families have difficulty coping with the stress associated with previous and current military service. Young Diggers provides Assistance Dogs at no cost to ex-servicemen and women diagnosed with PTSD and associated mental health issues. The aim of the Young Diggers Dog Training program is for members to train their dogs to become Assistance Dogs – distinct from Companion dogs in that the former is recognised under Australian law and guaranteed access under the Commonwealth Disability Discrimination Act, while the latter is not. Assistance Dogs are trained to help their veteran handlers in public and are afforded access to all public areas including shopping centres, hospitals, public transport and restaurants. Training is conducted weekly at centres located in Brisbane, Queensland; Tamworth, NSW; and Melton, Victoria, and gives members the opportunity to meet and socialise. 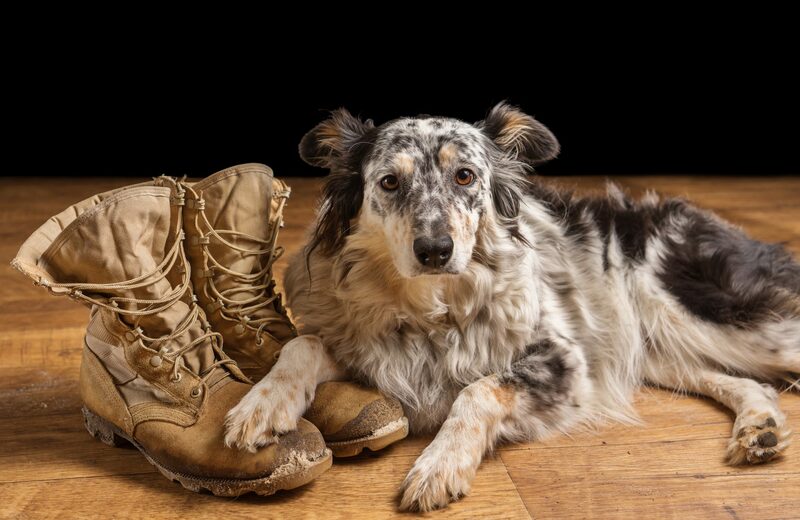 Prior to admission to the program, prospective members and their dogs are assessed for eligibility through a variety of criteria, such the member’s clinical history of PTSD and/or other mental health issues, their home environment and the presence of other pets, and their ability to care for the dog through training and progression toward the PAT (Public Access Test), in which the dog will be certified for its legislated role. These assessments are currently carried out by external assessors at local training centres while Young Diggers completes the registration process required to facilitate internal assessment and certification of applicants and their dogs. The Young Diggers Assistance Dogs program not only helps these personnel and their families, but more recently we have expanded our programs to help Emergency Service personnel who are suffering from similar mental illnesses. Young Diggers also saves the lives of abandoned dogs who would otherwise be neglected or destroyed. The program provides ongoing help and support to the new owner and their dog to ensure a quality experience for both of them. Young Diggers does not discriminate, pass judgement, nor devalue those men and women living with, and suffering from, combat stress and mental illness. The organisation provides a safe environment for members to network with one another, talk through tough times and to exchange training tips. Family members are welcome and encouraged to get involved with training.